As I was going through some old photos today, I thought about just how unique each company or school’s production of the Nutcracker is. The thing that stuck out most to me was just how different the costumes are. 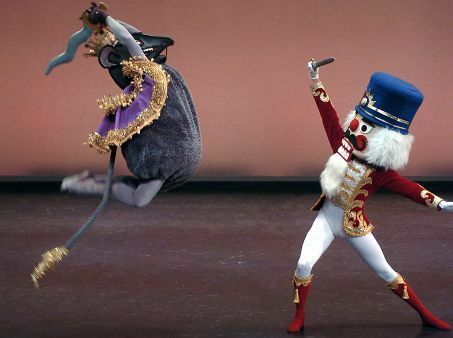 In some productions Marzipan is Mirliton, the Russian dance can also be Candy Cane, and some Sugar Plum fairies don’t even wear purple. Here are a few photos I found interesting just to show the fun variety of Nutcrackers! Waltz of the Flowers costumes between shows. Pacific Northwest Ballet's Arabian is a Peacock. 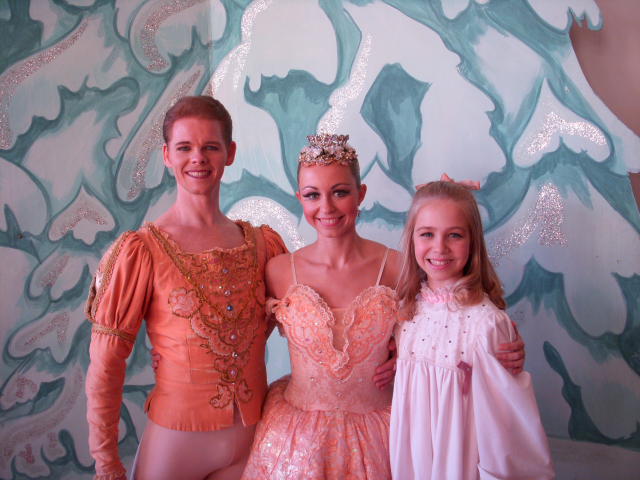 The Sugar "Peach" Fairy, her Cavalier and Clara. Found this in a Newspaper article. What a jump! A great idea for the perfect snow flake! 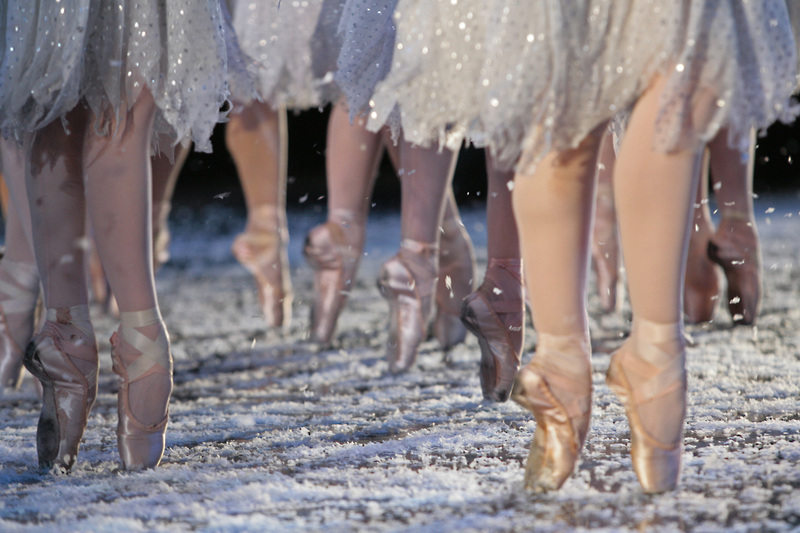 Hope your Nutcracker performances are going well!